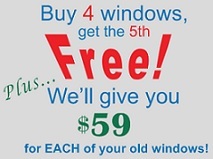 Get An Estimate | New US Window Factory, Inc. Need replacement windows, doors or siding? Looking to finance?